According to the German broadcaster NDR, Germany, the UK, and France are ready to establish the European Channel for transactions with Iran. The European transactions channel for Iran will be called INSTEX (Instrument in Support of Trade Exchanges), NDR reported. The statement comes after spokeswoman for EU Foreign Affairs and Security Policy Maja Kocijancic announced that the work aimed at the creation of the special purpose vehicle (SPV) had already entered its final stage. On 28 January, German Foreign Minister Heiko Maas said that the mechanism had not been registered yet. The second package of US sanctions targeting, in particular, Iran’s oil sector took effect on 5 November. 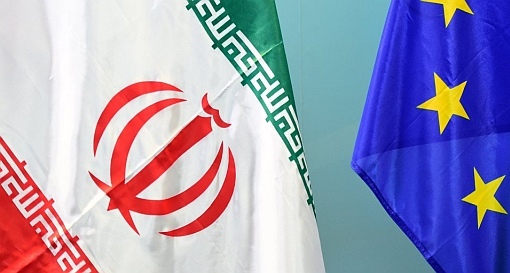 Despite Washington’s unilateral move, the other parties to the deal — China, France, Germany, Iran, Russia, the United Kingdom and the European Union — have expressed their commitment to the JCPOA.